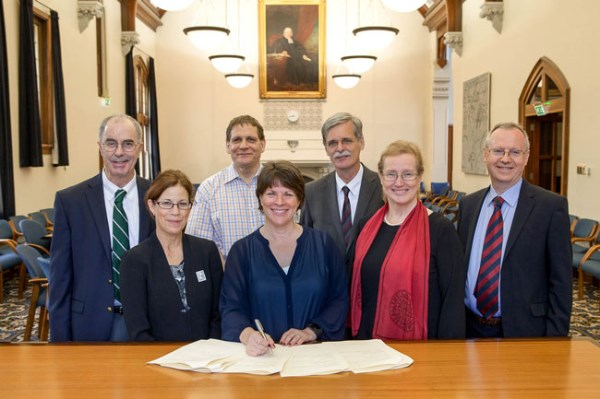 The signing of a second Memorandum of Understanding between the seven universities in the Matariki Network of Universities, held at the University of Otago on 5 February 2016, cements a relationship begun five years ago. This conference, held in July 2016 in Durham, was the launch event for the Matariki Risk Humanities Network. The conference sought to explore the role of risk in either blocking or facilitating access to possible futures, and to challenge existing discourses by bringing differing paradigms of risk – of calculation and precarity – into conversation. 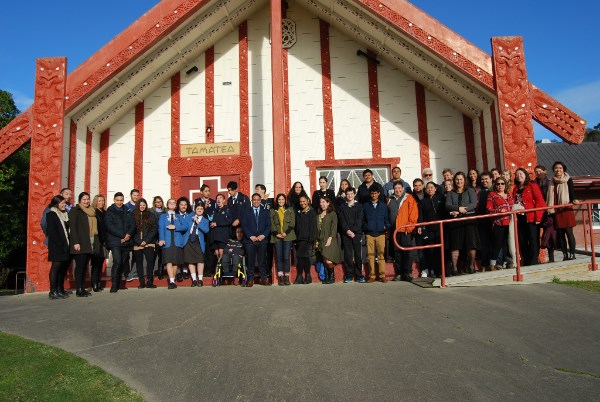 From 27 June to 8 July 2016 Otago hosted the inaugural Matariki Indigenous Student Mobility Programme, bringing together students from around the globe to foster cultural exchanges and the understanding of issues affecting indigenous communities. 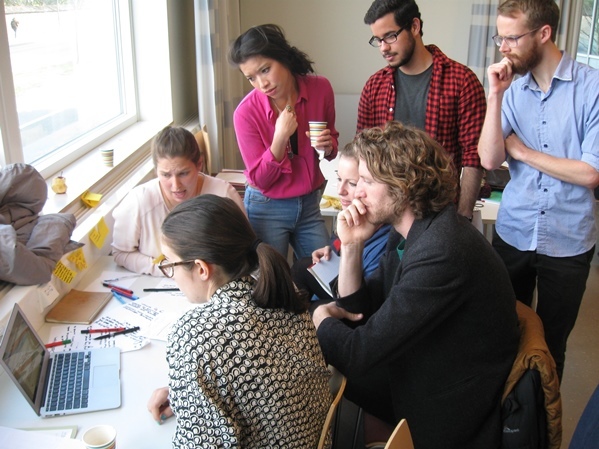 The new Matariki Global Citizenship Programme was launched at a workshop in Uppsala in April 2016. Students and faculty from six MNU member universities came together to explore critical notions of global citizenship, share their work and experiences, and discuss the future direction of the programme. 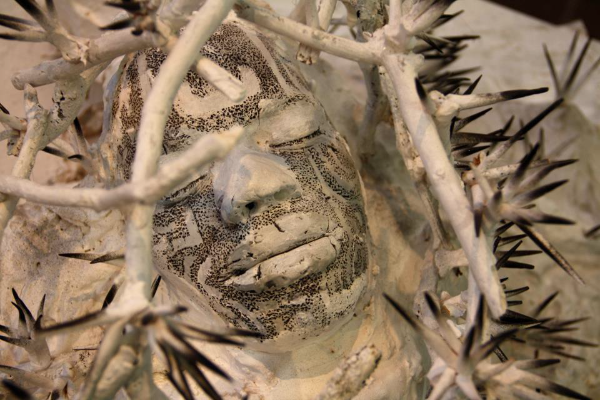 A short video documenting the workshop process is available online. 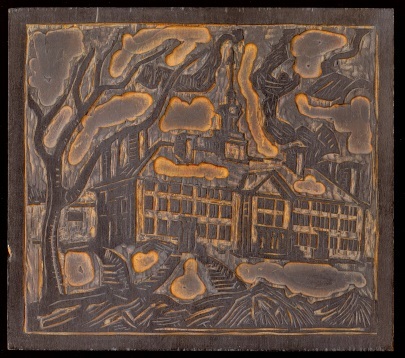 On 1 August 2016, Sarah M Smith, Book Arts Printer at Dartmouth College, will arrive at the University of Otago to be the Printer in Residence for 2016. Sarah’s Otakou Press print project is to print a limited edition of poems written by local poet Rhian Gallagher. 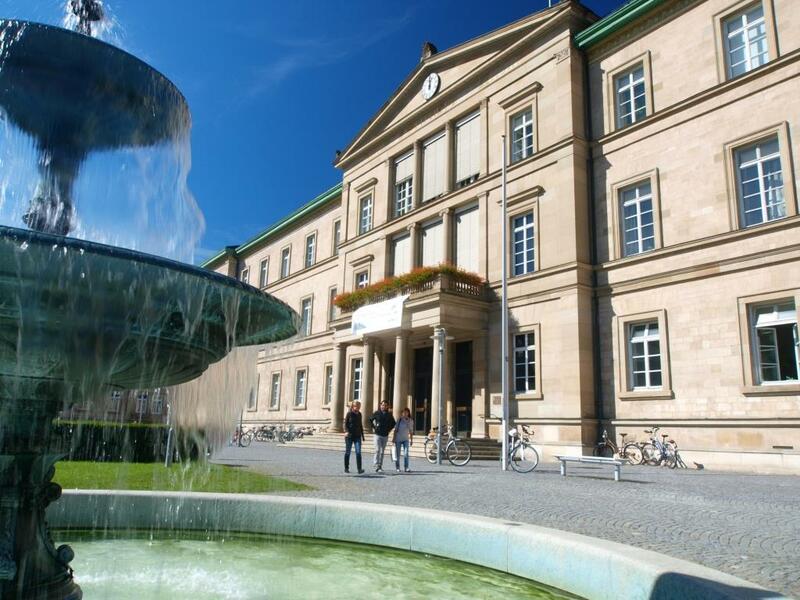 The Teach@Tübingen programme enables post-docs and advanced PhD students from partner universities to expand their teaching experience and research horizons with a working stay in Germany. In the first round of applications in 2016, four awards were made to candidates from MNU member universities: Jessica van’t Westeinde, Lara Pearson and Jonathan Wilson from Durham, and Leon Escobar Diaz from Otago. Copyright © 2016 Matariki Network of Universities, All rights reserved. You are receiving this email because of your involvement in MNU activities and projects or because you have expressed a wish to be kept up-to-date with MNU news.